With just a week or so since one of my favourite yoga festivals in Europe, I took a moment to dedicate my morning meditation practise to reflect on my journey to Barcelona. And what a bumpy unexpected ride it was! Facebook Pages are a great way to keep up to date with what’s happening at your favourite places without going to their website all the time. Events, offers, photos. 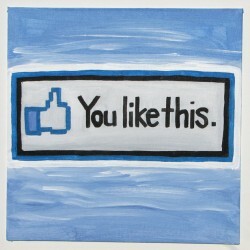 Just ‘like’ the page and their latest news appears in your news feed. If they keep their pages up to date that is! Below is a list of Facebook Pages (and a few Groups) relating to Barcelona. I realise there are hundreds out there. But these are the ones I’ve come across during my time here (and some friends pages). I hope you find something of interest. Barcelona Metropolitan – The mummy and daddy of Barcelona Guides. It has articles on all sorts of topics. Great restaurant posts from the annoying (only because she has such a fab job) Tara Stevens. Barcelona Miniguide – The slightly wayward child of Barcelona Guides. So therefore my preferred guide. Hidden Treasures BCN – A Facebook only endeavour. It’s all in the title. 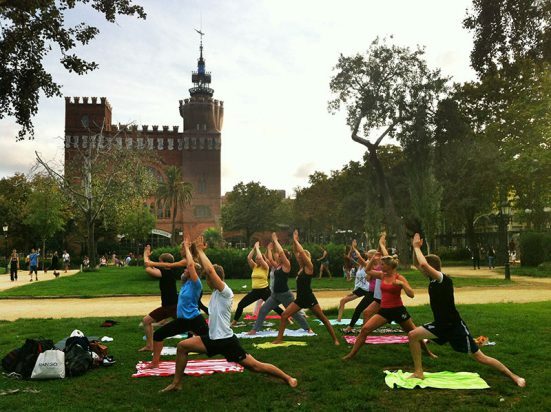 Le Cool Barcelona – Want to know what’s really going on in Barcelona? Le Cool has the low-down on some of the quirkier events. Me Encanta Barcelona – I love Barcelona too! Videos from Barcelona – A video only city guide. The 80 or more videos are hosted by the irrepressible Gina Tost.